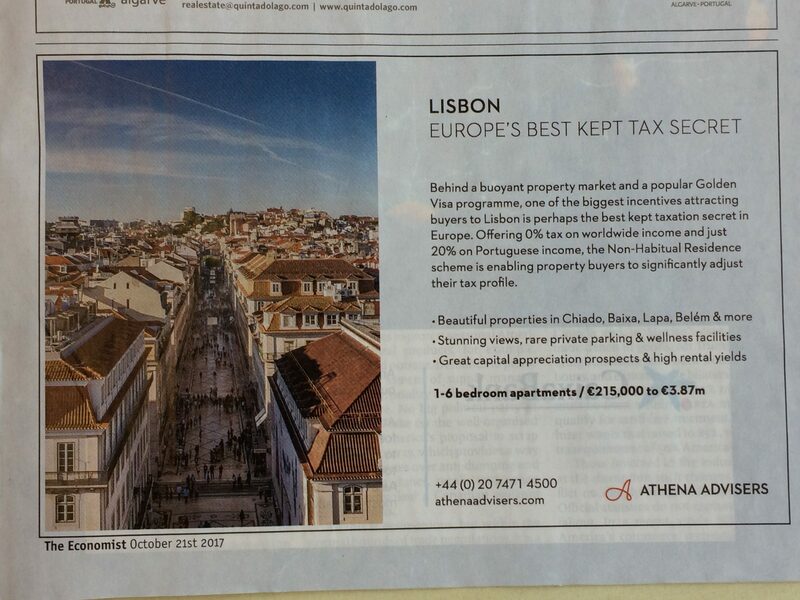 “Lisbon – Europe’s best kept tax secret”. 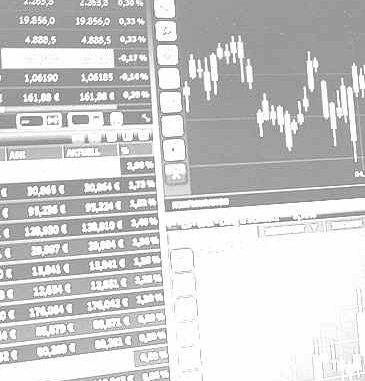 Portugal is offering foreigners tax dodges by buying property in their nation. The race to the bottom is heating up.